Being on the road so much it’s very important to have enough juice for all of my gadgets, especially when there’s no outlet to charge your laptop. 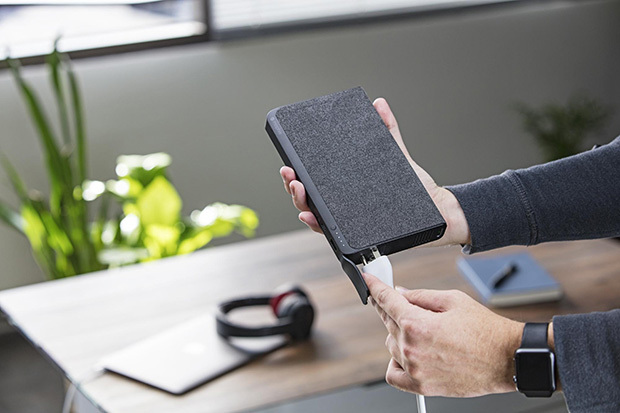 I’ve been waiting for a fast charging external battery to keep my laptop and tablet juiced up, finally mophie launched its latest powerstation AC Universal Battery. 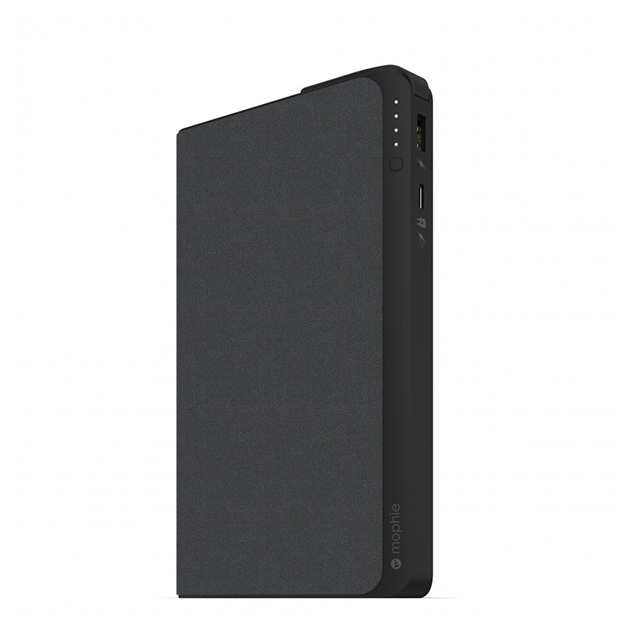 With a 22,000 mAh battery, the powerstation AC provides additional battery life for most USB-C devices, including laptops, and delivers 15 hours of extra battery life for the Apple® MacBook®. 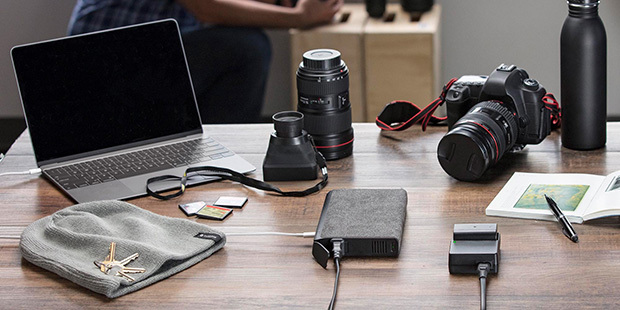 The 100W AC output allows you to conveniently charge laptops, camera batteries, and other devices that normally plug into a wall outlet. 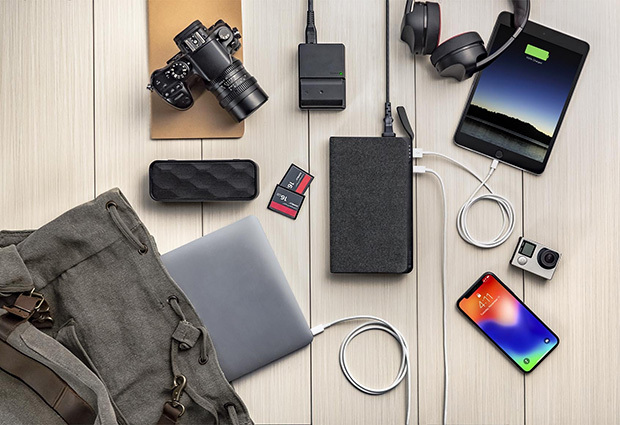 The USB-C port features 30W USB-PD charging technology. Can’t wait to go on the road with this!